Johnathon Dao (D.Acu, MD(AM)) teaches E-motion Yoga & Qigong classes, workshops and retreats including Camp Eden on the Gold Coast. He also offers Kingscliff and Tweed Heads acupuncture services. Johnathon available for consultation & treatments at our local Kingscliff clinic. All these modalities are included in his treatment packages. 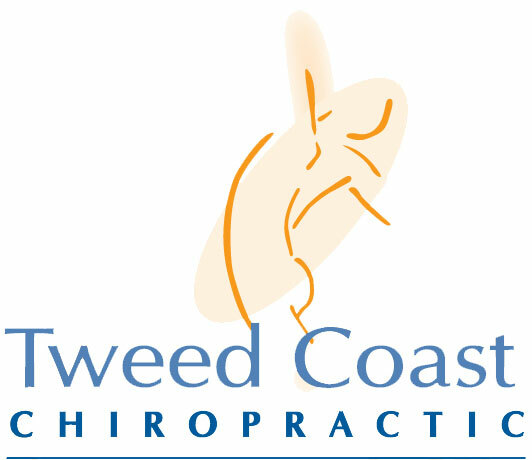 If you live in the Tweed Heads or Kingscliff area and would like moreinformation about our additional therapies or chiropractic care, call our clinic today. Life’s great when you experience the joys of hearing well.